What are the traits of a perfect ice cube? Not many people ask themselves that question. But think about how many people dislike ice cubes in their drinks. When poorly frozen, they stick together and melt too quickly. This dilutes the flavour of a perfectly-good drink. Of course, you want customers to enjoy a drink’s full flavour – not pay for an over-priced glass of water. Luckily, you’ll always please your patrons by using a Kold Draft Ice Machine. Kold Draft has been the ideal ice machine in the hospitality industry since 1955. Mixologists swear by it, using its ice to serve drinks that keep customers in their seats. Kold Draft ice machines make tough, dense cubes. In other words, they don’t crack when you toss them into a glass or mix a drink. They remain crystal clear. This level of durability also means that they’re the slowest-melting ice cubes available. Drinks will stay cold and flavourful, as people will finish them before the ice cubes start to melt. What’s more, Kold Draft’s unique model eliminates impurities in water. Each machine uses a plate that has cells to create individual ice cubes. It injects water into each cell. As it freezes, it circulates to eliminate air bubbles and contamination. This lets customers enjoy the cleanest ice cubes available. These Kold Draft features aren’t only beneficial to patrons. They’re perfect for bars, hotels, and restaurants that have several ice coolers. You’ll no longer have to refill the coolers several times a day, trying to keep perfectly-shaped ice cubes ready. 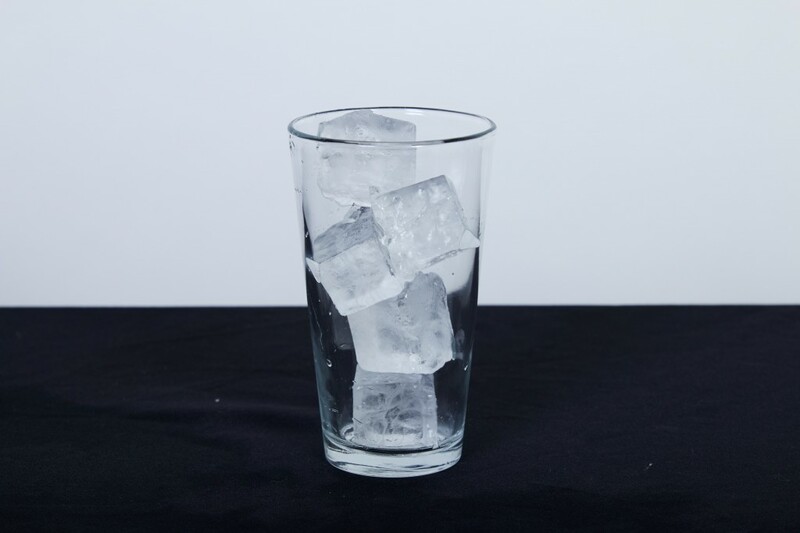 Already larger than most cubes on the market, ice from a Kold Draft machine maintains its shape for a longer period of time. On top of this, the ice machines are built to last. They’re usable for about 20 years. In some cases, you can use them for 30 years. This is why buying a Kold Draft ice machine is an investment. It’s an invaluable, long-term asset. By now, you’re probably wondering where to get one of these impressive ice-makers. The Iceman has you covered. If you don’t need to produce much ice in a day, we recommend the GT 360. If your bar or kitchen depends on a large amount of high-quality ice cubes, try the GB 1060. Regardless, we’re committed to helping you find the best option for your needs. >>Interested in Kold Draft? Contact The Iceman to buy an ice machine or learn more. ‹ Season’s Greetings: Ice Emergency over the Holidays? We’ve Got You Covered!